Calling all country girls! 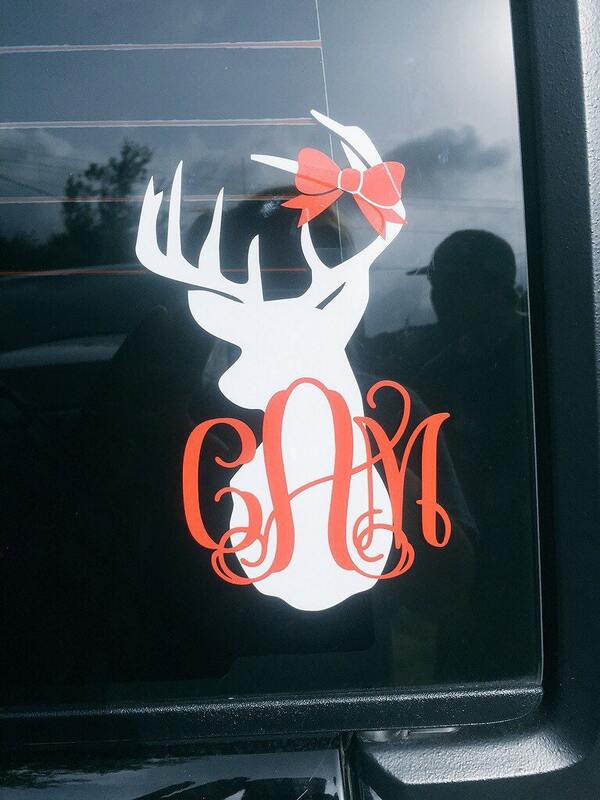 This adorable design is perfect for the gal who loves to hunt! 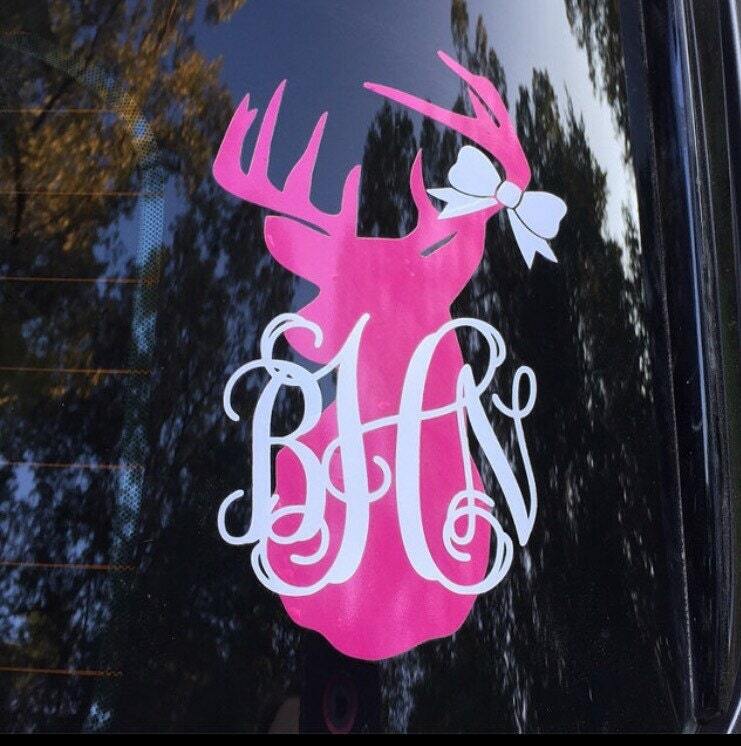 This decal is approx 7"H x 4"W. Decal will come to you in three separate pieces (head, monogram, bow) for you to layer/apply as you wish. 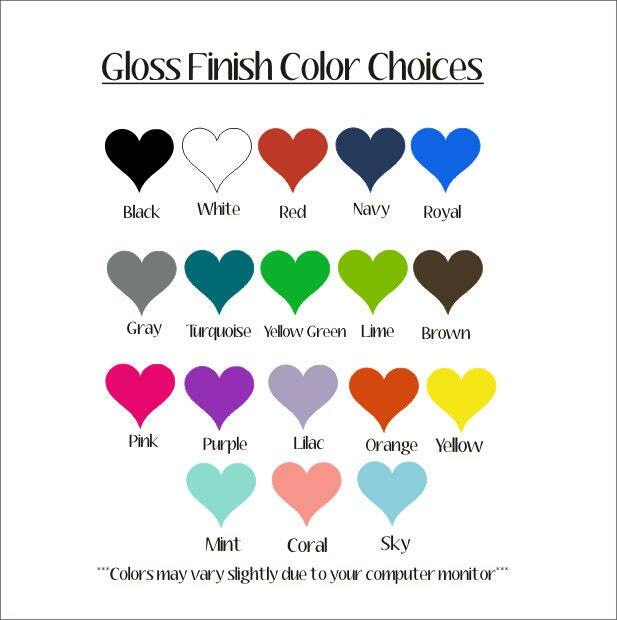 Please make color selections from the drop down menus above. 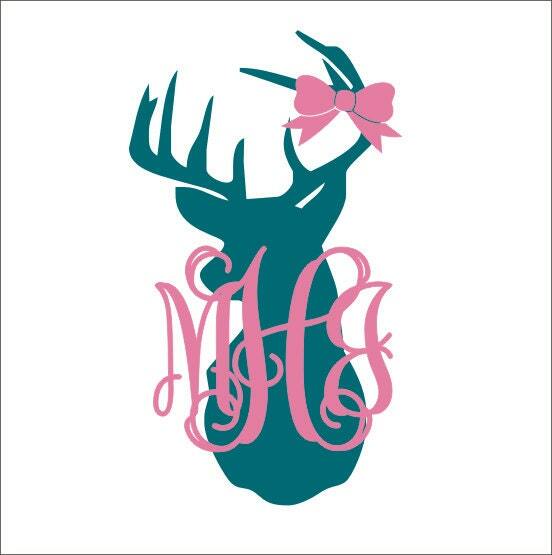 Absolutely in love!! Super fast shipping too! !